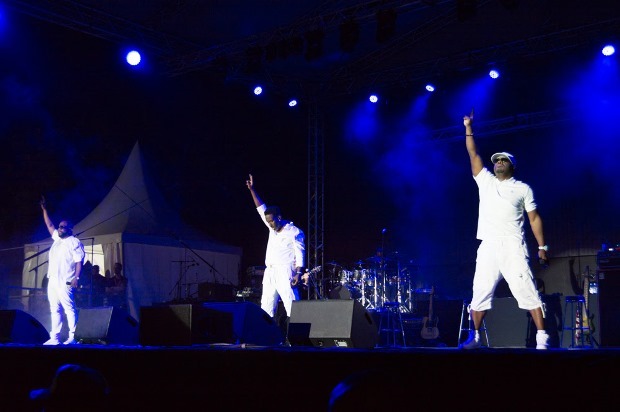 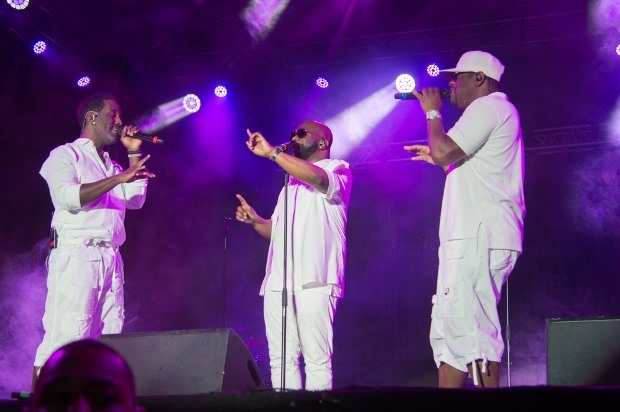 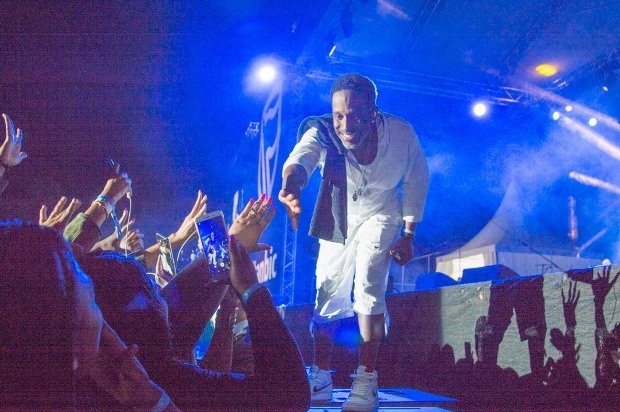 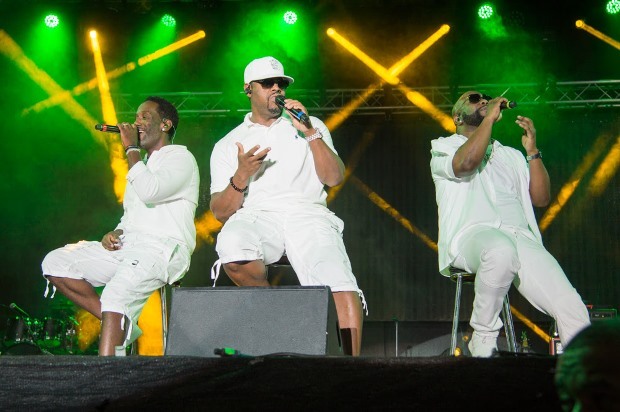 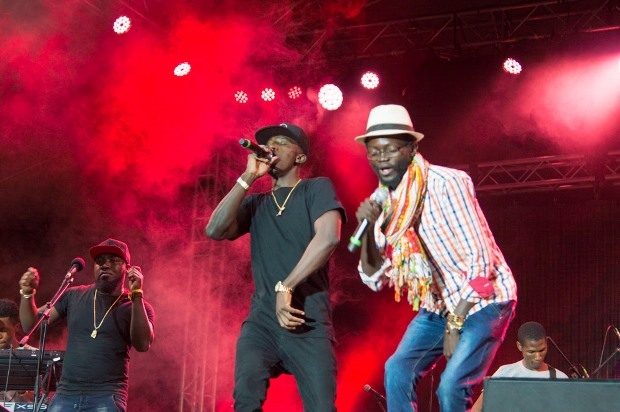 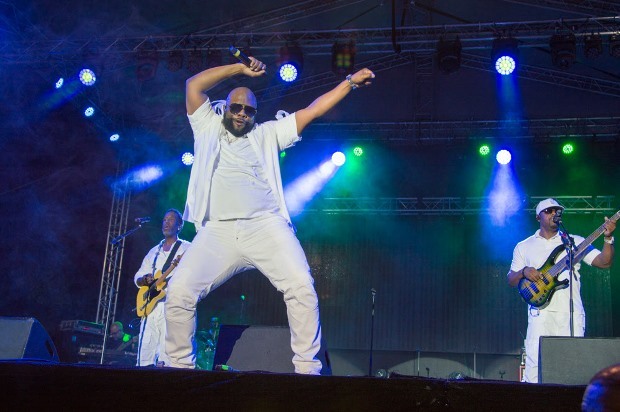 Legendary R&B group Boyz II Men enthralled thousands of fans at the Lusaka Showgrounds on Friday for the opening night of the Stanbic Music Festival. 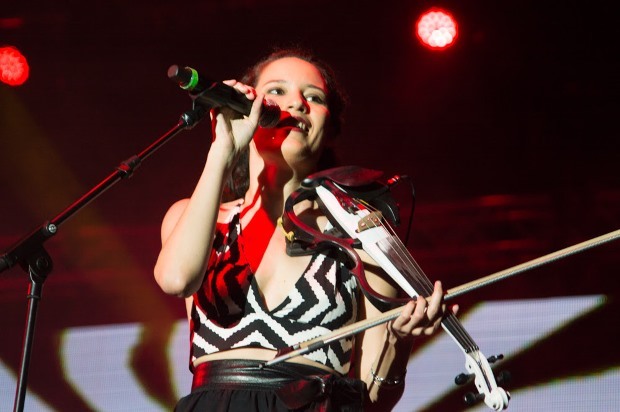 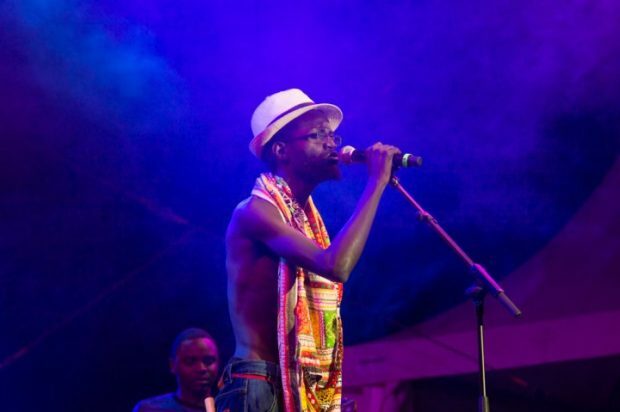 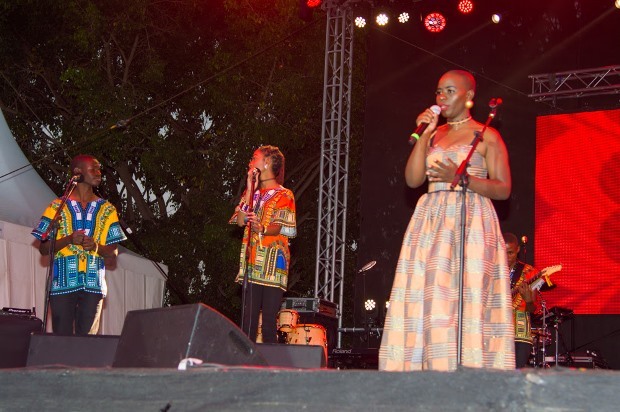 The supergroup were joined by local artists Wezi, Mumba Yachi, Chef 187 and Caitlin DeVille. 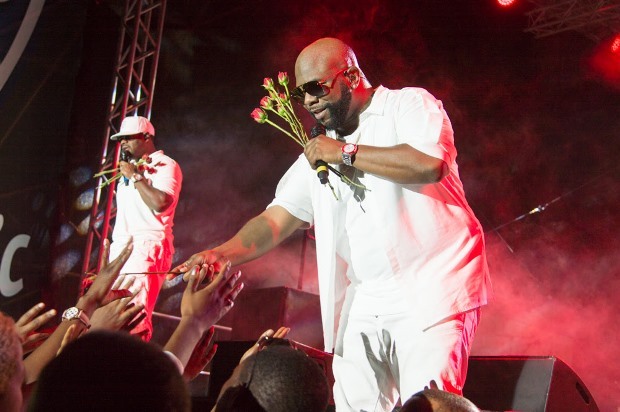 We need you back to zambia team boyz II Men.